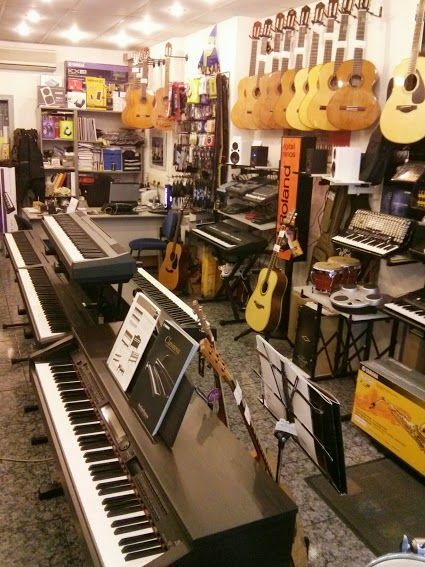 Conceived as a space for musicians, Music-Alex instruments is your one-stop music shop. We also offer classes, tuning and repair services! 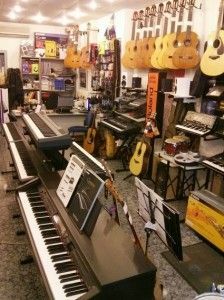 Music-Alex Instruments has been selling musical instruments and accessories in the neighbourhood of Gracia since 1994. You will find everything thing you need in our shop and, if you are a little unsure, we’ll advise you and help you choose what is right for you. Music is your passion and you’re determined to study? 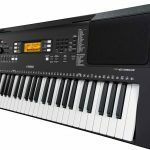 Need to refresh or improve your technique? 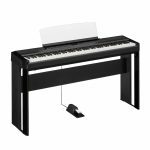 Want to set up a small recording studio at home? Fancy playing in a band? 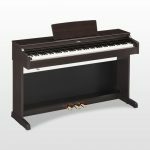 Wish to start in the world of jazz and improvisation? Looking for harmony, classical or modern classes? 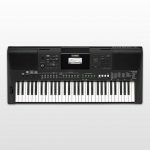 Music-Alex Instruments does it all! 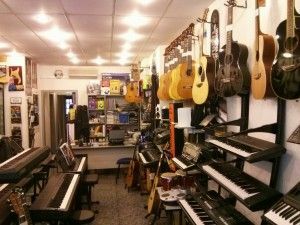 If you want to learn to play an instrument, Music- Instruments Alex has the best teachers and a great atmosphere. 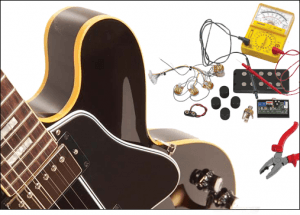 At Music-Alex Instruments we understand the importance of playing an instrument in optimal condition , so we also provide instrument repair and tuning services . Our luthiers will study your requirements, offer the highest quality service and repair your instrument as quickly as possible. Find our great deals ! Visit our Outlet!